This entry was posted in Energy Efficiency, Home Exterior, Home Improvement, Home Siding, Houston Texas, James Hardie siding, LP SmartSide Siding, Radiant barrier, Siding, Texas Home Exteriors, The Woodlands Texas, Tyvek ThermaWrap and tagged Fiber cement, Greg Kapitan, Hardie Siding, Home Exterior, Home Siding, Houston, houston texas, James Hardie Siding, Kapitan The Siding man, Kapitan The Siding Man Blog, LP SmartSide, Racking Force, Sear Wind, Texas Home Exteriors, Wind. Bookmark the permalink. 7 Responses to Fiber Cement or LP SmartSide Siding? 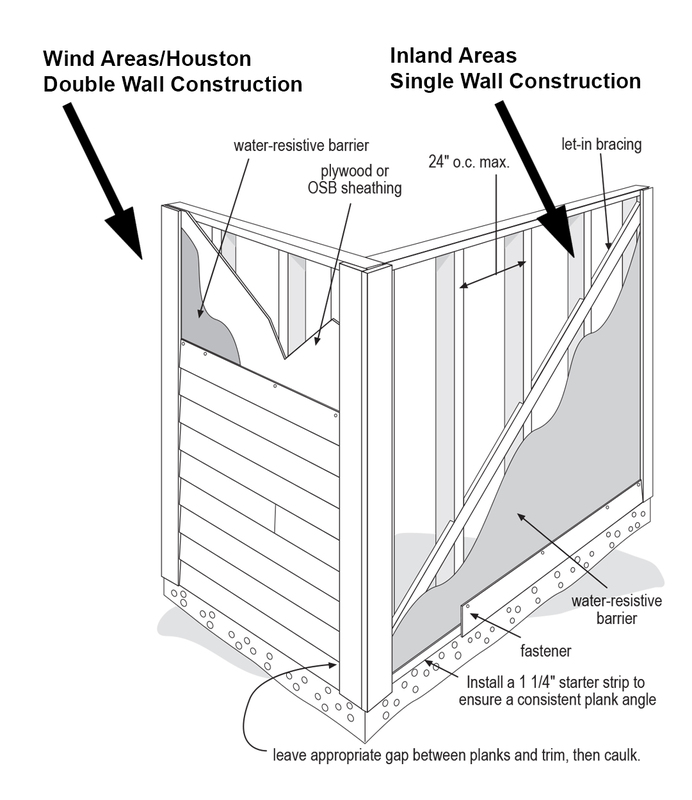 An Asset or Liability with Single or Double Wall Construction Houston Texas Department of Insurance “TDI”? You are most welcome Bob. You are so welcome Bob, glad you found it informative and thank you for reading my post! Thank you for the detailed information. I’m near Galveston and just starting to look at replacing some T1-11 on a 35+ year old house. Did not know about SmartSide. 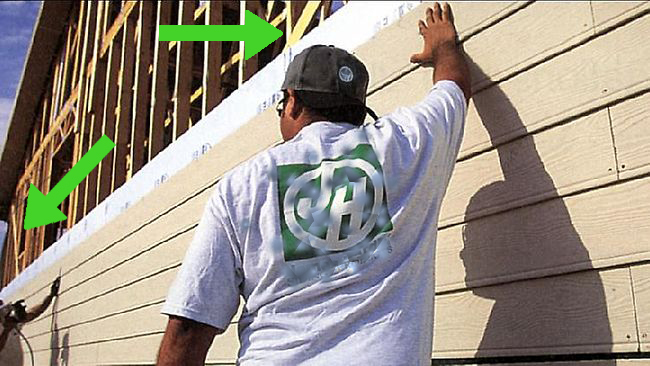 For coastal areas do you still recommend a layer of OSB or plywood sheathing prior to using SmartSide? Can I apply LP Smart Panel over T1-11 Siding on my garage? 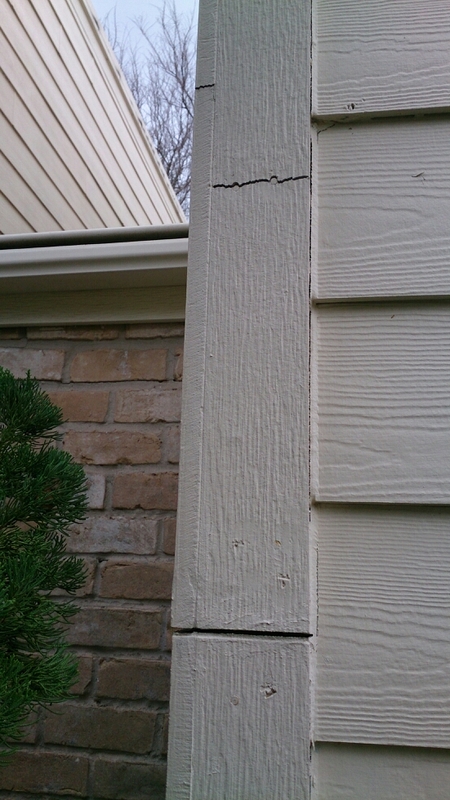 I would recommend removing the old siding first if at all possible.